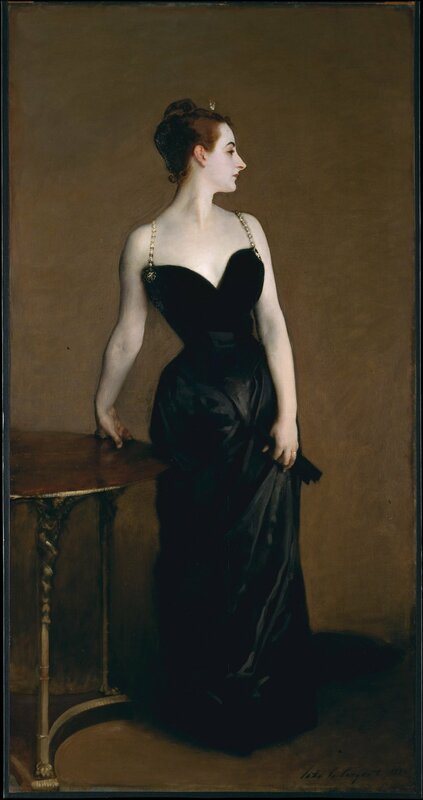 Continuing our investigation into early American artists, we look at the life of John Singer Sargent, considered one of the foremost portrait painters of his time. Like Whistler, Sargent created some of his most memorable paintings abroad while staying in Europe. In addition, Sargent painted in the United States, using his portrait work to travel and record his journeys through his prolific use of watercolor. However it is through his portrait work that Sargent gained the most notoriety, painting individuals such as Theodore Roosevelt and other public figures of his day.